Oil and vinegar might not mix. But oil and real estate sure do! 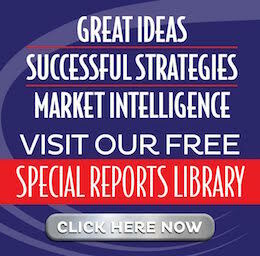 Find out how in this special report by our very own financial strategist, Russell Gray. 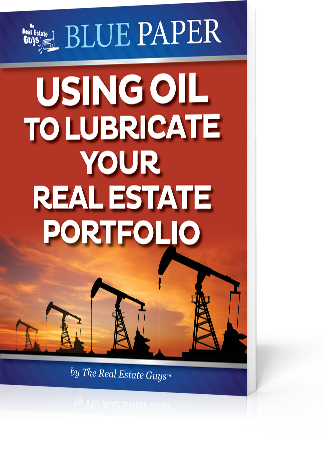 If you’re looking for a way to supplement your cash flow to secure your real estate portfolio, and want to hedge your income against a falling dollar, then adding a little oil to your portfolio might be your answer.